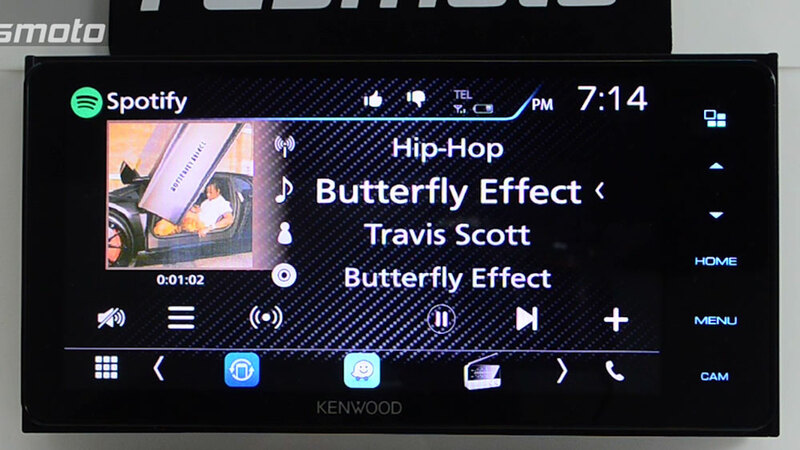 The mechless DMX718WBT is a most welcomed model from the 2018 Kenwood lineup. The days of DVD's and CD's are numbered, in our humble opinion of course. 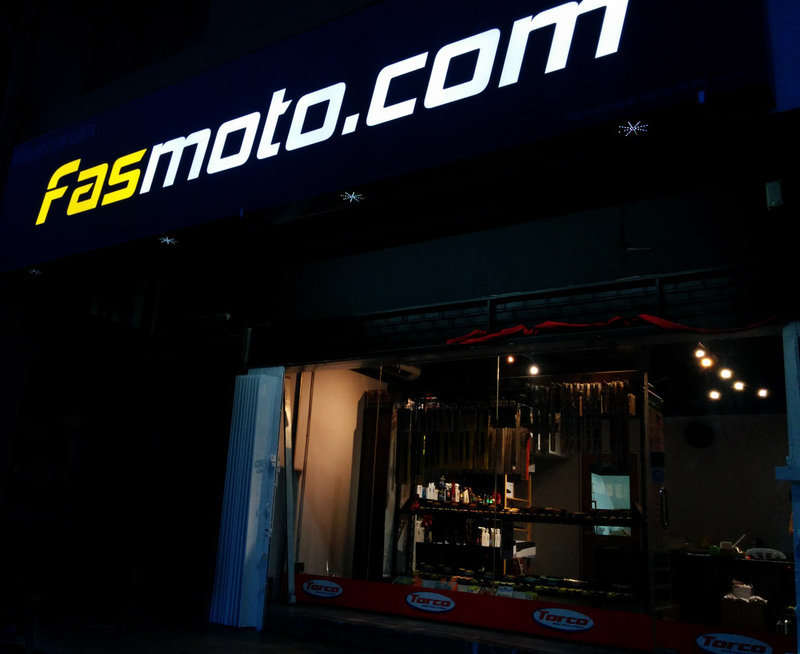 What this means is savings for the customer as the prices will be a little cheaper without the disc mechanism. You basically don't need to pay for something you never use anymore. 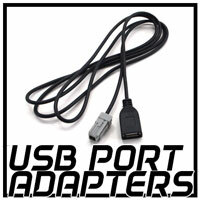 Another significant change from the previous years models is the lack of HDMI interface. 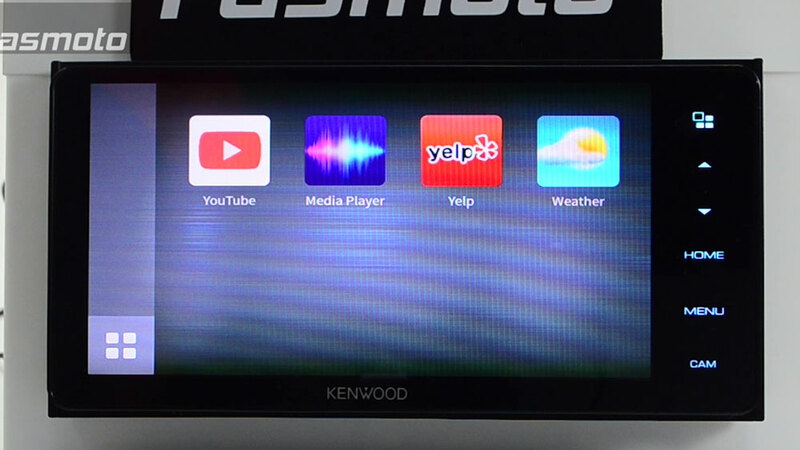 In place of that we get Kenwood's WebLink. 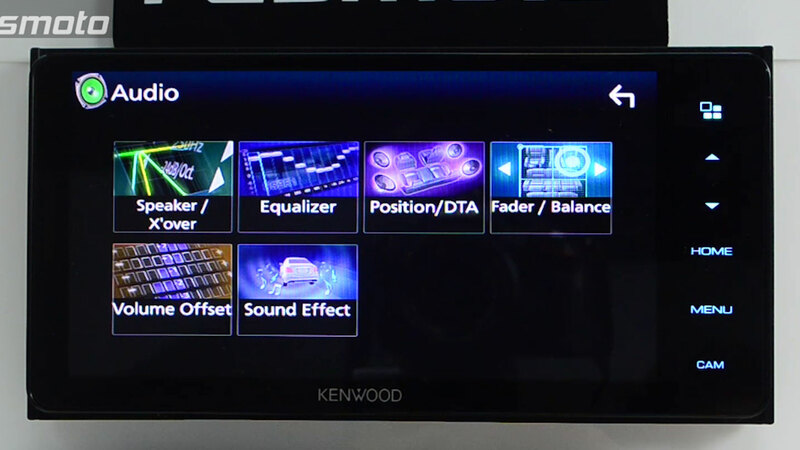 This uses your basic USB connection, pretty similar to Pioneer's app radio and indeed it does look like Kenwood is headed that direction. 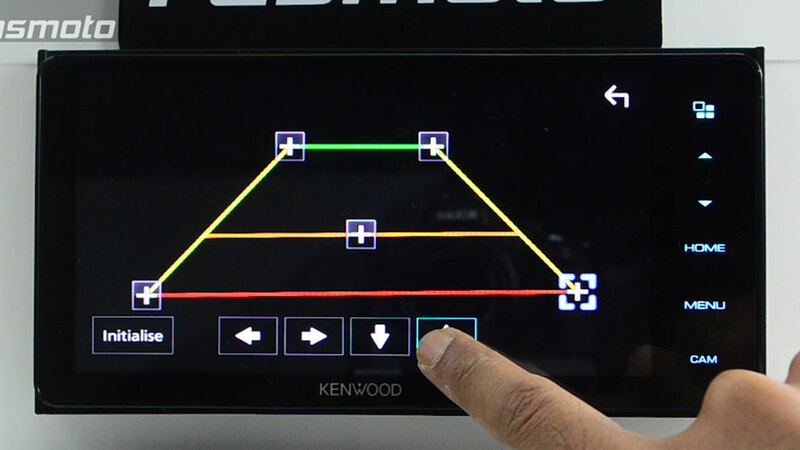 Seems like Kenwood has done away with Air Mirroring for this model seeing that the HDMI interface has removed. 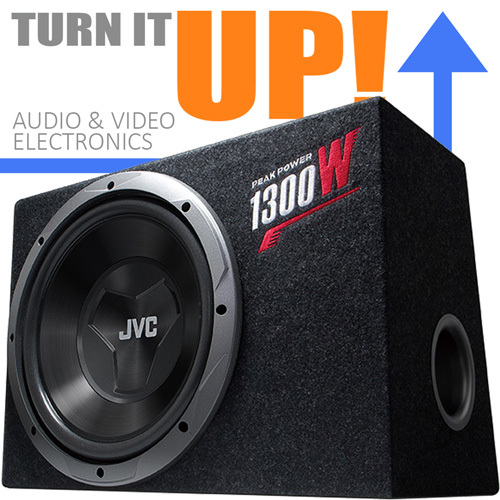 The DMX718WBT is a 200MM wide receiver, which is the standard on many Toyota and Lexus models and also some newer Subaru models. In some models, it will fit the opening perfectly without needing to add spacers on either sides of the unit. 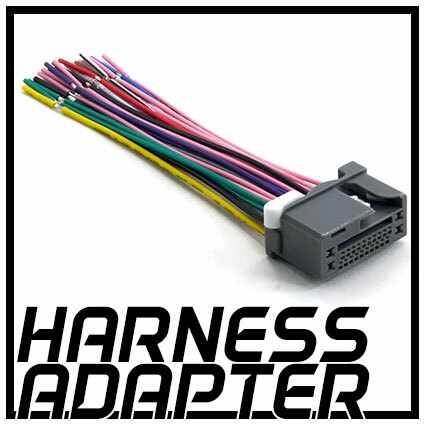 Furthermore it also comes with standard Toyota type stereo harness which should plug in directly to the factory harness without the need for any modifications. 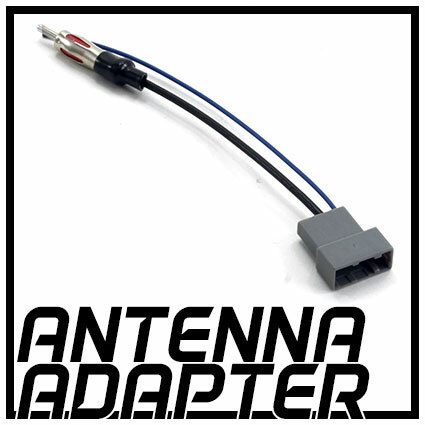 In some cases, an antenna adapter, steering wheel plug adapter and USB adapter may be needed to connect to the stock connectors. 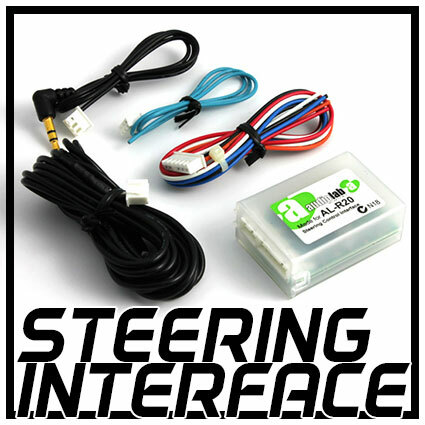 It comes with the 28 pin steering wheel connector which should be standard for newer cars however this may not be the case for you. Please ask if unsure. Users of the navigation app Waze will be happy to learn that Kenwood has somewhat made this native, so the app will run direct on the unit. 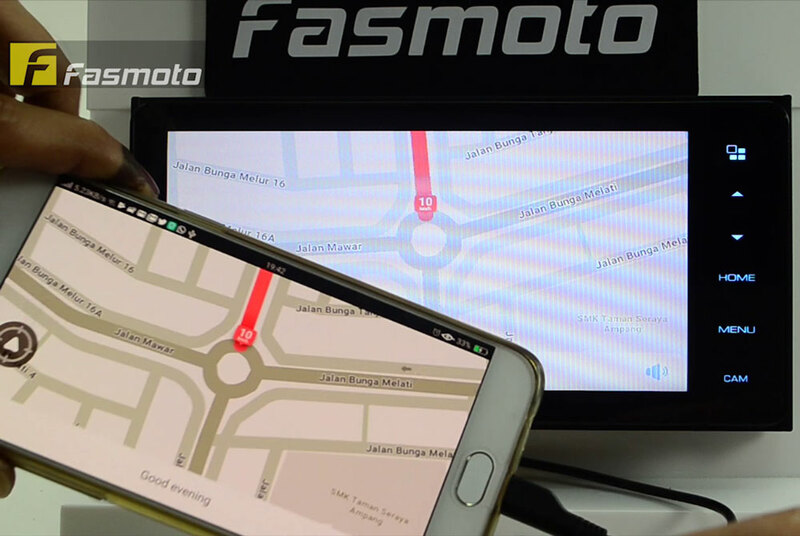 You will still need to connect your phone via USB though as Waze needs data to work. Finally, someone has enabled youtube app on the head unit. Take note that the interface is a little different and we had some issue searching videos. We will dig in further in the future. Control Spotify from your iPhone via USB/Bluetooth or from your Android via Bluetooth to enjoy your favorite tunes or explore new ones. You can now play audio and video files in various formats from your USB device. Two camera support for front and rear. Parking guide lines are built in and works for most standard cameras. Parking should no longer be stressful. Most Japanese and Korean makes will connect easily. However do take not some models may require an additional interface. 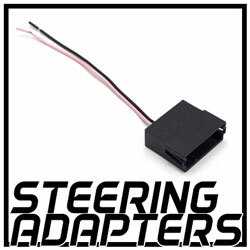 Allows for aftermarket external GPS module to be connected if you need it. Perodua Myvi ICON '15 Double DIN / 200mm SILVER Car Stereo Installation Dash Kit for installing afte..
JVC KW-V520BT 7” Built-in Bluetooth Toyota 200mm DVD Car Stereo ReceiverSmartphone Integration An.. 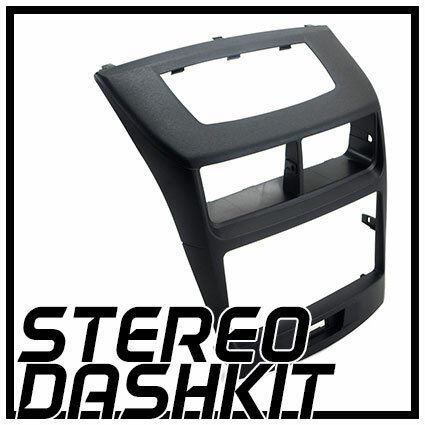 FEATURES 140 degree vertical view and 129 degree horizo..